… to this took about two hours. This is the other “ME” project (besides the Civil War Bride quilt) I am currently working on. It was fun to add a few more stitches to my Jane Austen sampler. 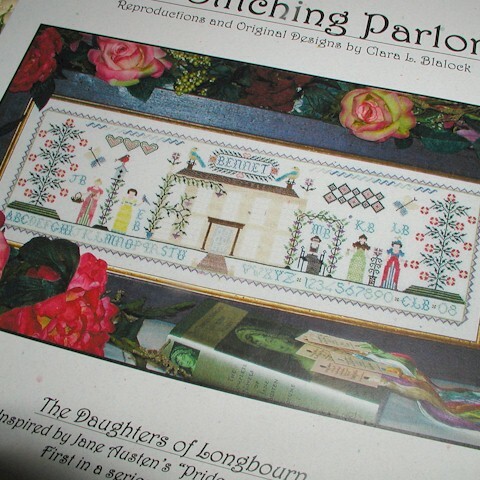 This entry was posted in Needlework and tagged Cross-stitch, Jane Austen, Needlework, Stitching Parlor. Bookmark the permalink. That’s a pretty little sampler. You’re doing it again, aren’t you — stitching over 1? 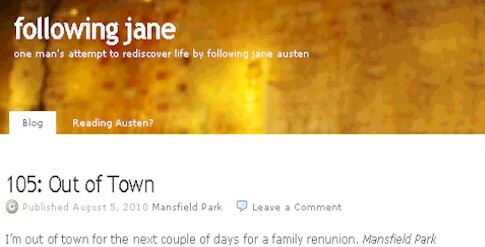 I’m a big Pride and Prejudice fan also. My alltime favorite book. Another book that ‘s interesting. 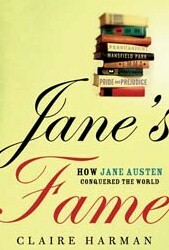 101 Things You Didn’t Know About Jane Austen by Patrice Hannon. It was pretty good if you want more biographical history on her. 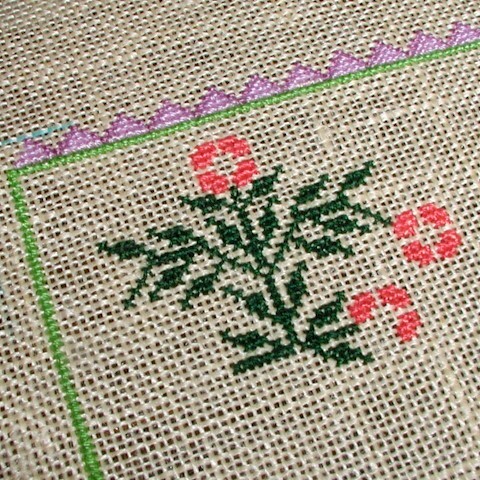 Your crossstitch is looking great! Hi there. Not really my kind of books to read. 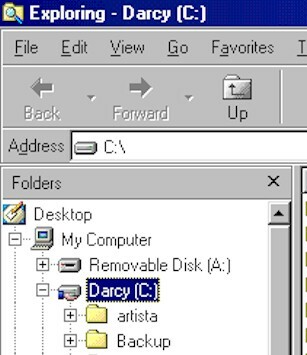 But I love how your technical consultant manage your data-storage. Cool one there! I read P&P for the first time a couple of years ago and want to reread it some time. I don’t know when I will ever get back to my cross stitch. I don’t even know where it is right now — in an unpacked box some where! 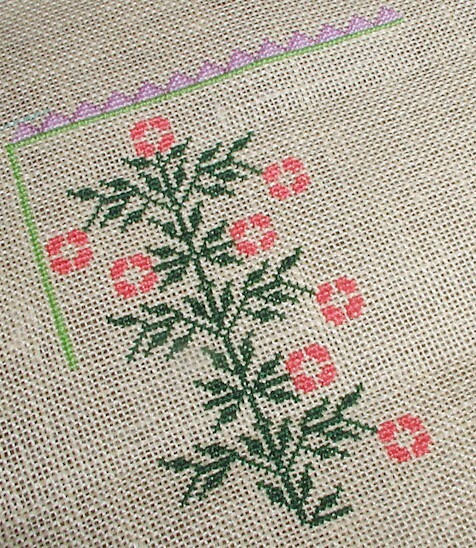 Wendy that is SO pretty – you know I’m not a Jane fan but I do love that sampler! Now you have me hankering over cross-stitching. I used to do a lot of it, but set it aside in favor of quilting. I love it, but it takes so long! And earlier this year I re-read all of Austen’s books. Love them all, but Persuasion is my favorite. Go figure. Don’t hate me, I’m very much not an Austin fan. There is not one character I do not want to pick up and shake. But to make matters worse, her house is only 20 minutes away from mine…..